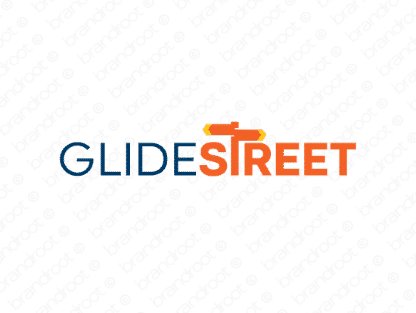 Brand glidestreet is for sale on Brandroot.com! This easy-going blend of "glide" and "street" suggests smooth sailing toward success. Glidestreet has an evocative and pleasing sound that's ideal for travel, recreational or sporting related brands and products. You will have full ownership and rights to Glidestreet.com. One of our professional Brandroot representatives will contact you and walk you through the entire transfer process.